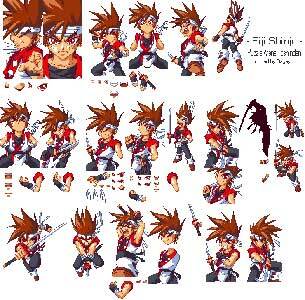 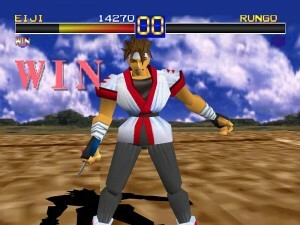 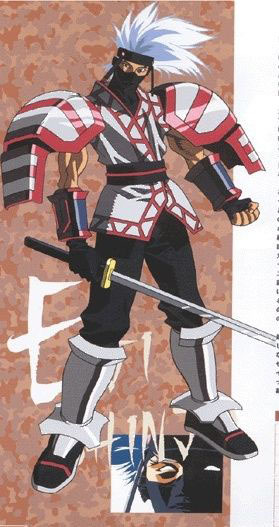 Eiji Shinjo is one of the recurring playable characters in the Battle Arena Toshinden fighting games that were released through 1995-1999. 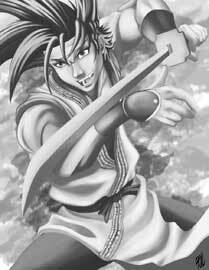 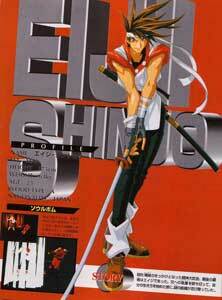 Eiji was also more or less the main protagonist and “poster boy” of the first three Toshinden games. In Toshinden 4 / Subaru (1999) he is the unlockable boss. 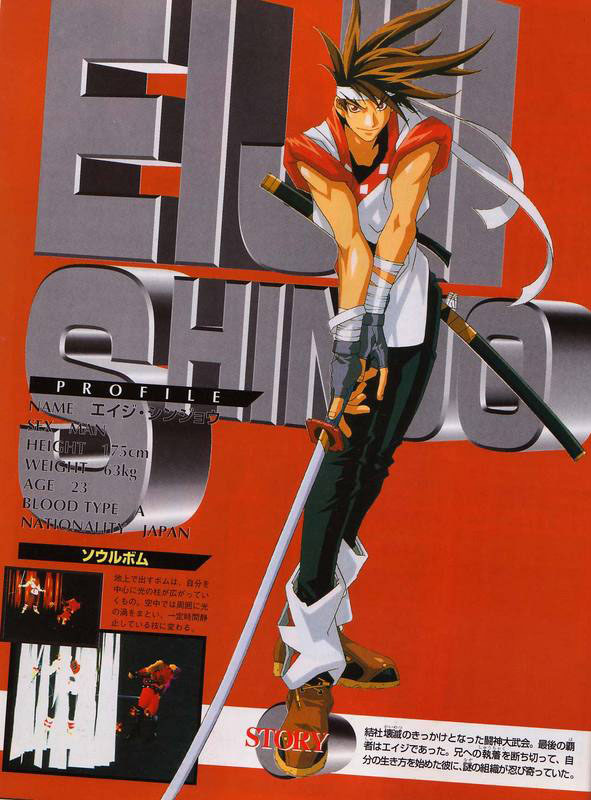 Eiji is the younger brother of Sho Shinjo that was an unlockable character in Toshinden 1-3. 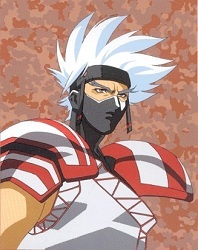 Eiji Shinjo is a part of the very first GA-HQ Art Collaboration which was a tribute to the first Battle Arena Toshinden he was drawn by Francis Lim.